So I am obsessed with my Kindle. I think it is the greatest invention ever. I have always enjoyed reading, but for some reason this makes it so much easier. I have an older version… which I still love, but I do dream about ‘accidentally’ slamming mine on the ground and getting the ‘paperwhite’ version! 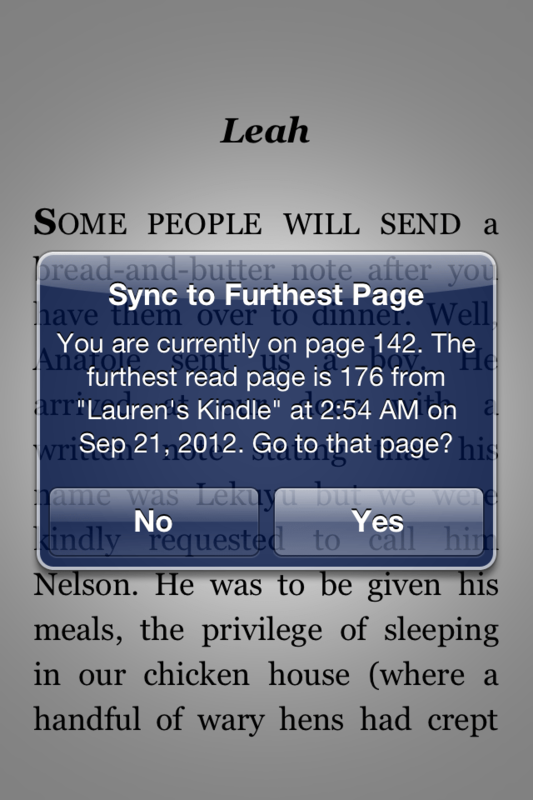 My Kindle has helped me through many sleepless nights during this pregnancy! A big reason why I love my Kindle so much, is because I can get almost any book out there for FREE through the library! It always surprises me how few people actually know about this… but continue reading if you want to learn all about it! To start go to the Overdrive Media Console website, there is also an Overdrive app. The easiest way is to just search your library based on county. 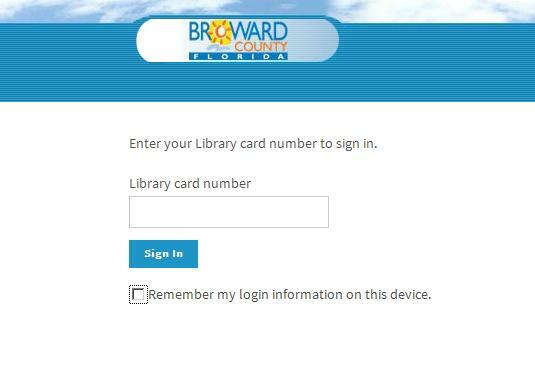 (For example: search ‘broward library overdrive’… if you live in Broward county) You will need a digital library card number, which is actually the number on your regular library card. That’s how you log in. 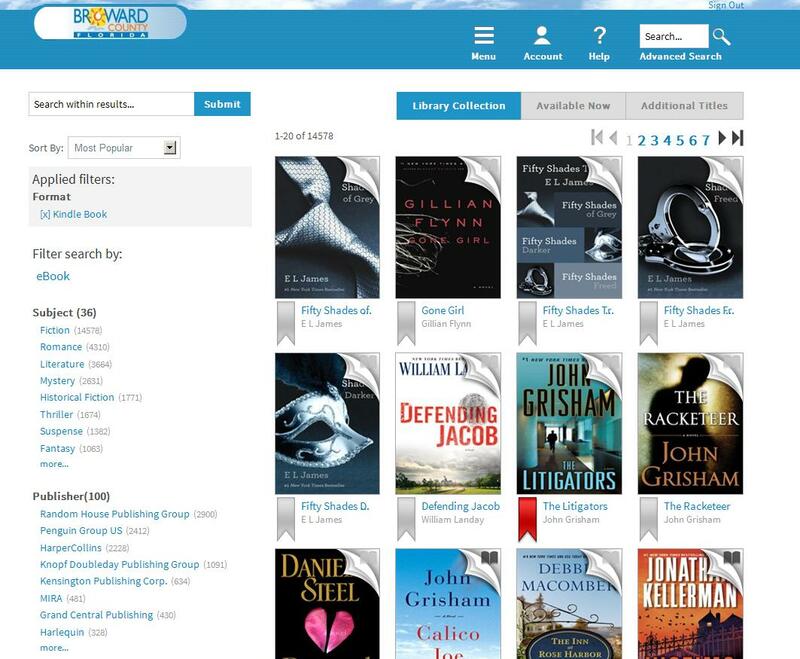 Then you can search through books, by clicking the menu button on the upper-right hand side of the screen, there are all different ways to search, new arrivals, browse by subject, etc. Once you add to cart you click ‘get for kindle’ and it automatically should bring you to your amazon account and its pretty self-explanatory from there. Some books you have to plug-in your kindle to a USB to get the book, but most of the time all you have to do is put your wi-fi on. There are some downfalls, most good books have wait lists, so I try to keep a good 8-10 books on my waiting list. Once you get the rotation started, you will almost always have a book waiting or right about to become available. You can also get audio books through this system… my new favorite thing is listening to self-help and parenting books in the car since I have an iPhone connection that works with my radio. Last year I read 24 books, and I hope to beat it this year… but I doubt that will happen with a new baby on the way! What is the best book you have ever read? The best book you read recently? I love finding new reads through recommendations!